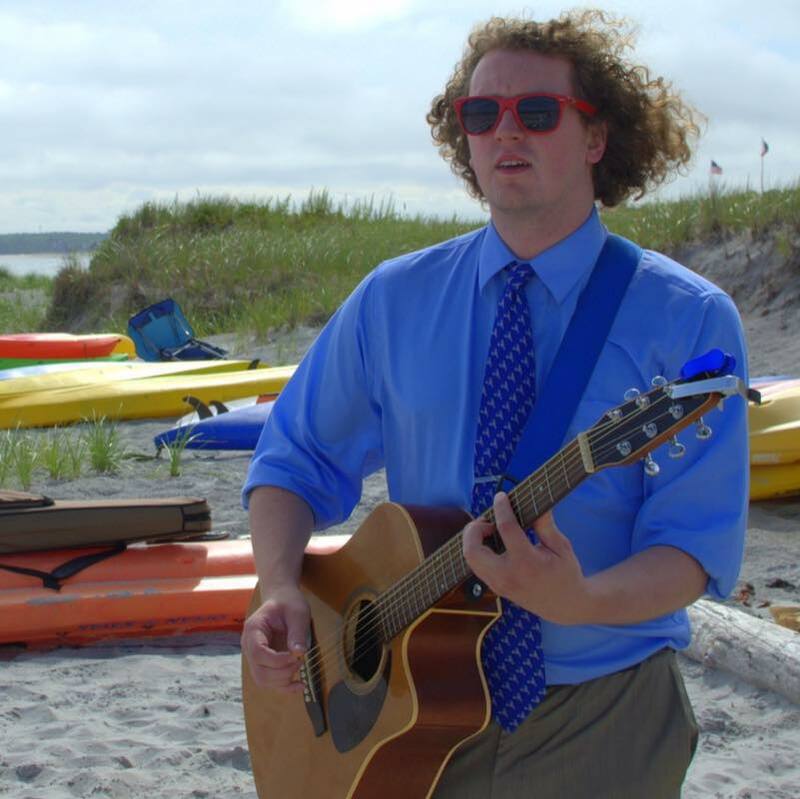 Somerville MA's Brien Sweet is a professional entertainer with years of experience entertaining all types of crowds including; coffeehouses, restaurants, pubs, college campuses, formal events, birthday parties and of course, weddings. He's very flexible at mixing appropriate songs together to satisfy even the toughest crowds. He has a professional sound system including powerful compact speakers, wireless microphones (for toasts/speeches), and a stable laptop. He will work with you to build your perfect playlists and order the events for your special day. The song library is currently around 10,000+ and growing, but Brien can find you any song you need for your event. You also have the option of Brien providing live music during your ceremony, cocktail hour or dinner hour. He is an accomplished guitar player with a unique voice and performance skills that with make the day extra special. He can figure out an arrangement of any special song request you might have. View his current repertoire on the Song List Page. Catch Brien performing in one of New England's most exciting party bands, Reckless. Playing your favorite Dance, Pop, Rock, Soul, and Country tunes from the past until now. 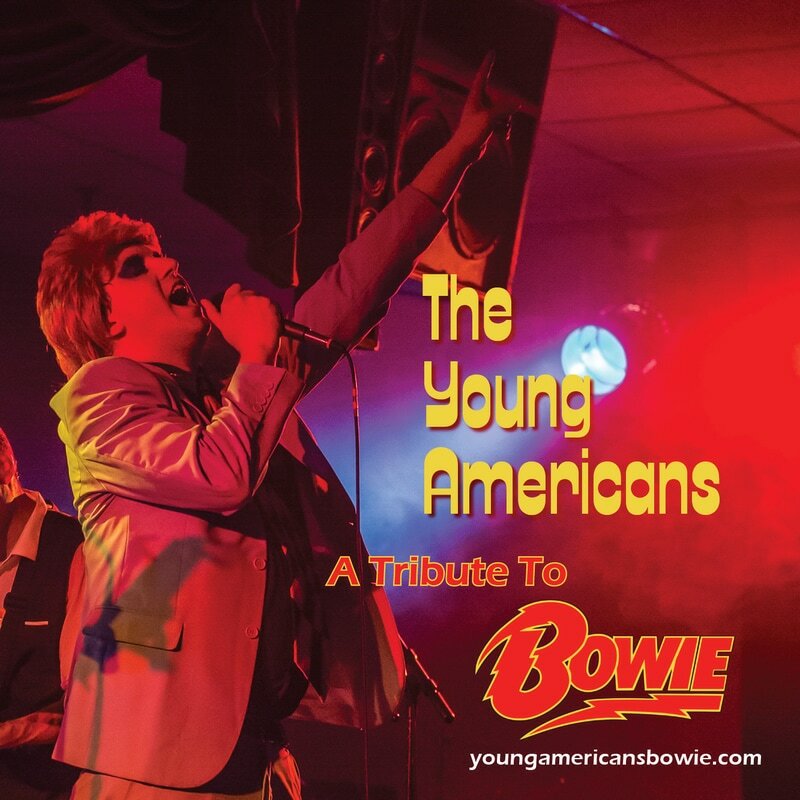 Brien also occasionally performs as David Bowie in the tribute band The Young Americans. Been To A Brien Sweet Event?